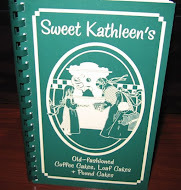 Since the day she saw "Festive Food : His Cooking Event," she began to pester him to venture into making some dishes. But he was not much enthusiastic about the proposal. He was no novice to cooking, but he didn't want to waste his weekend over it. She had a dream the other day that he cooked a number of delicacies and served her. She woke up in the middle of the dream, but her joy and excitement didn't abate. She woke him up and narrated it to him. Although, it was mid-night, he didn't scold her, instead, with his usual smile he said, " Poor Girl, you are unduly obsessed with your blogging". That Friday, they went for a movie and had dinner in a restaurant and came home very late. The next morning, she slept until it was almost noon. While asleep, she felt some masala smell, but just ignored it in her half sleepy mood. She woke up only when her belly god reminded her. She was very hungry that she rushed to the kitchen for a cup of coffee. But to her surprise, she saw a cup of hot coffee kept ready for her. She smiled to herself and told him "No, I'm not going to take the picture of it and send it to the event". He reciprocated her smile and turned towards his laptop. After she finished her coffee sip by sip, she asked him, "Shall we go to a restaurant for lunch?" "No, no . Not today". She just got provoked at his response: " I'm very tired and hungry. I cannot cook now" "No need dear, I have got bread for you," he said. Expressing her anger, she told in a subdued voice "No, I don't want to have bread. I want some rice and curry". "I have work now and we don't eat out," his voice sounded firm and she was obviously hurt by the curt reply. She was speechless for a moment. A sense of self pity and grief gripped her "If you want rice, go ahead and cook" She had no other way except to leave for the kitchen. She washed the rice, and when she opened the rice cooker to put the rice... Oopp! what she saw inside was hot steaming rice. She couldn't believe her eyes, she ran towards him, and all that she could say was 1000s of thanks to him. "Ok, let me make a quick curry then," She thought and opened the refrigerator to take out the vegetables, and for the third time she was taken by surprise. There were 3 mini bowls sitting on the fridge rack. She opened one by one and found her wholesome lunch ready. "Oh My Dear!" She was moved by his love. 1. Take 1 tsp of oil in a pan. Fry red chillies and coriander seeds. Keep aside. 2. In the same pan, add remaining oil. Then, add the cut beetroot pieces. 3. Fry till the raw smell is gone. 4. Now, grind the fried beetroot with red chillies, coriander seeds, tamarind pulp and salt to a fine paste. 5. Serve with rice or dosa. 1. In a pan, add oil. Heat it. 2. Add mustard. Then add onion and green chillies. Fry till it turns transparent. 3. Now, add the chopped tomatoes. Fry well. 4. Add 1 Cup of water, sambar powder and salt. Allow the contents to boil well till they get thickened. 6. Serve hot with rice or dosa or chapathi. 1. In a pan, add oil and heat it. 2. Add mustard, then onion. Fry till onion turns transparent. 3. Now add the bhindi, turmeric powder, red chilly powder and salt. 4. Mix well. Cook on medium flame. 5. Garnish with curry leaf. 6. 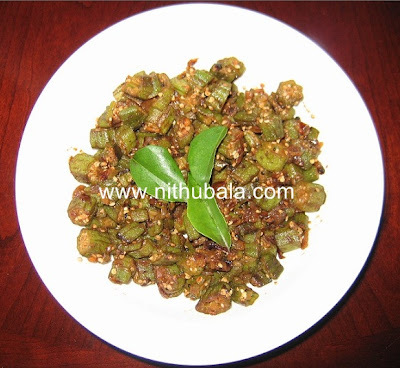 Serve hot with rice or chapathi. She enjoyed the meal completely and she felt every dish tasted so similar to her Mom's preparation. When he asked her how everything tasted, she said "Everything tasted so sweet, because you made them all with the ingredient of love". Her eyes welled up with tears. All the dishes looks yummy! Well written and nicely presented dishes. 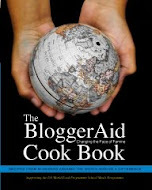 Nithu, beautiful story and delicious looking recipes. 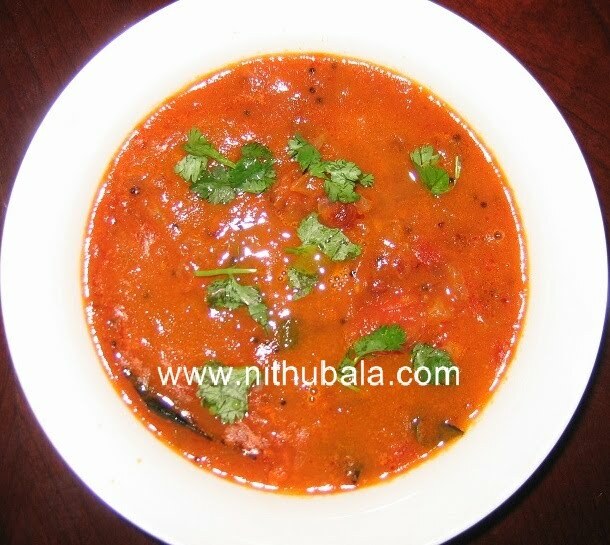 I have never had Tomato Kuzhambu before, so will try it out. Can I use it with plain rice instead of along with idli/dosa? That was a real good write up.. All the dishes look awesome..
wowww, super!! i love all recipes...nice presentation dear..
Woww wat a beautiful post,u r so lucky Nithu, look at those dishes..he did beautifully with loads of love...Lovely ! 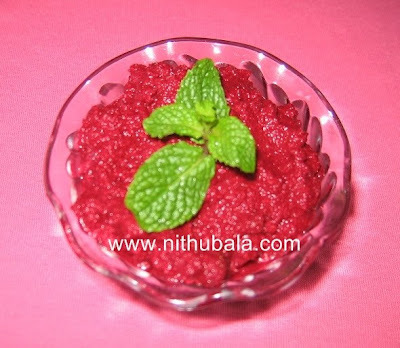 Hmm,,,Nithu nice post dear i like all the recipes u hv presented here dear esp beetroot thuvayal looks beautiful with attractive colour..Exactly what u hv said is right secret ingredient is true LOVE..
Oh what a sweet story Neethu. it must have felt great when you saw all these items cooked by him. sometimes my Hubby does the same. 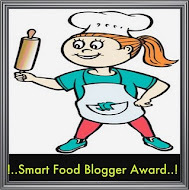 lovely post and more of that I love your love story with food. 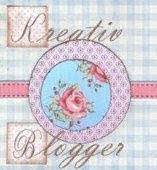 Cute and lovely post..all dishes looks delicious and beautifully presented. Super write up Nithu..Enjoyed reading it..All three dishes would have been great for lunch !!! 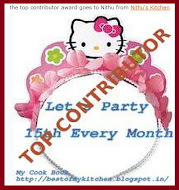 Lovely write-up Nithu..All the dishes look wonderful..
Thats really very sweet of your hubby :-) Your post brought a big smile on my face :-) All the dishes look wonderfully delicious! Thanks for such a lovely entry. That must have been quiet a surprise, no ?